Cozy 4 bed, 2 bath, 2118 sq. ft. home in Fort Worth, TX. Open and spacious floor plan. Huge island kitchen with lots of cabinets and plenty of counter space. Breakfast area. Lovely living room with beautiful fireplace. Master suite features luxurious tub and walk in shower. Backyard oasis features covered patio. Be sure to schedule your showing today! The information contained herein has been obtained through sources deemed reliable but cannot be guaranteed as to its accuracy. Any information of special interest should be verified with Pathlight Property Management. HOA occupancy restrictions may apply. Awesome 3 bed, 2 bath, 1160 sq. 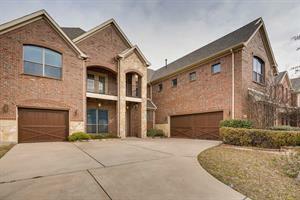 ft. 1 story home in Plano, TX! Open kitchen with lots of cabinets and plenty of counter space. Spacious living room. Cozy backyard with deck! Be sure to schedule your showing today! Professionally managed by Pathlight Property Management, the exclusive property manager for Home Partners of America, offering excellent customer service, 24/7 emergency maintenance service, online application and payments, and pet-friendly options. HOA occupancy restrictions may apply. 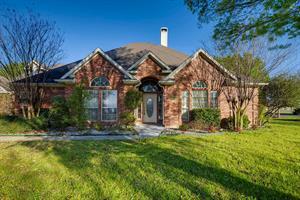 Wonderful 4 bed, 2.5 bath, 3045 sq. 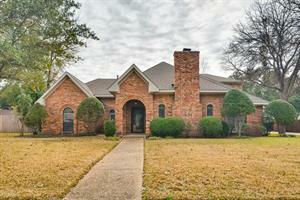 ft. 2 story home in Terrell, TX! Open and spacious floor plan. Lovely kitchen with tons of cabinets, plenty of counter space, builtin office nook and breakfast area. Cozy living room and elegant formal dining room. Master suite features fireplace, dual vanities, luxurious tub and separate shower. Huge lot. Be sure to schedule your showing today! Immaculate 4 bedroom with 3 bathrooms! Open floor plan! Warm neutral tones! Update fixtures! Plantaion Shutters! Hardwood floors and Ceramic Tile! Beam ceilings! Cooks dream kitchen with tons of cabinet space, plus a breakfast bar, granite, gas cook top, double ovens and a cozy breakfast nook. Oversized master suite with a sitting area great for relaxing! Master bath features a separate shower, dual sinks and garden tub. HUGE 4th bedrooms functions perfectly as a game room! Welcome home to this spectacular 3 bed, 2.5 bath, 2,129 sq. 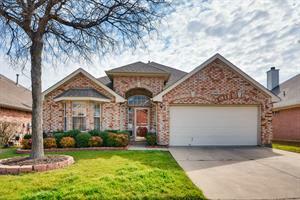 ft. home in Forney, TX! Lovely kitchen features lots of cabinets and plenty of counter space with a breakfast area. Wonderful living room area with a cozy fireplace. Master retreat features dual sinks ,walk in shower and luxurious tub . Huge secondary rooms. Covered deck perfect for relaxing after a long day! Be sure to schedule your showing and make this your next home today! Breathtaking 4 bed, 3.5 bath, 4291 sq. 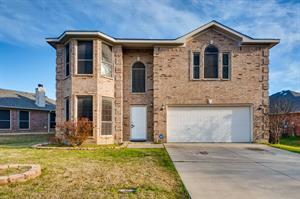 ft. 2 story home in Grand Prairie, TX! Open and spacious floor plan. Grand entry with beautiful stair case. Elegant formal dining room with curved archways. Large living room with soaring ceilings, lots of windows and beautiful brick fireplace. Over-sized island kitchen with lots of cabinets, plenty of counter space, tile back splash and breakfast area. Huge master suite features multiple sitting areas. Spa like master bath features dual vanities, luxurious tub, separate shower. Backyard oasis features balcony overlooking sparkling pool Be sure to schedule your showing today! Amazing 4 bed, 2.5 bath, 2428 sq. 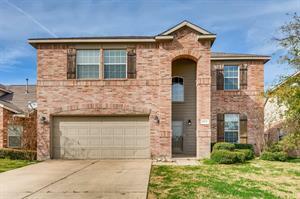 ft. 2 story home in Fort Worth, TX! Open and spacious floor plan. Beautiful island kitchen with lots of cabinets and plenty of counter space. Lovely living room with brick fireplace. Formal dining and breakfast areas. Master suite features dual sinks, luxurious tub, separate shower and walk in closet. Be sure to schedule your showing today! Great drive-up appeal, large corner lot! 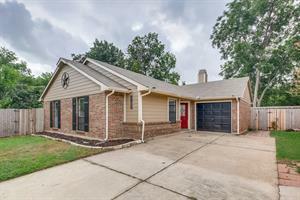 4 bedrooms, 2.1 baths with over 3,000 square feet with study down. Large walk-in closets. Big backyard with lots of room. Close to lots of shopping, retail and dining in McKinney off Custer Rd. Amazing 5 bed, 3 bath, 3214 sq. 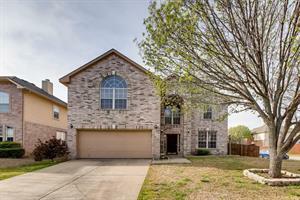 ft., 2 story home in Glenn Heights, TX! Open and spacious floor plan. Huge island kitchen with tons of cabinets and plenty of counter space. Lovely living room with beautiful brick fireplace. Additional office space! Breakfast and formal dining areas. Master suite features luxurious tub and separate shower. Tons of space in this home! Magnificent backyard with covered patio! Be sure to schedule your showing today!